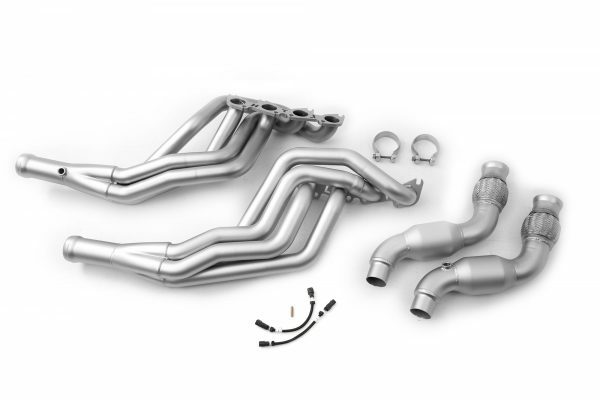 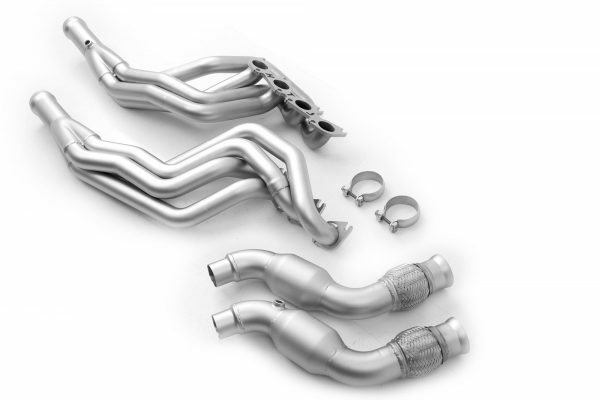 The OEM headers on the 2015+ 5.0L Mustang GT leave a lot to be desired. 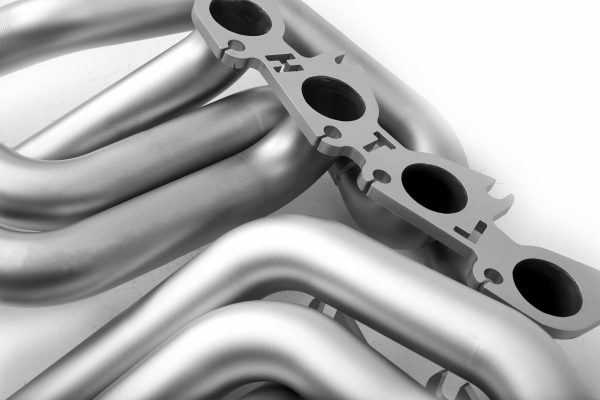 The stock unit is manufactured with the goal of suppressing the motors sound as much as possible. 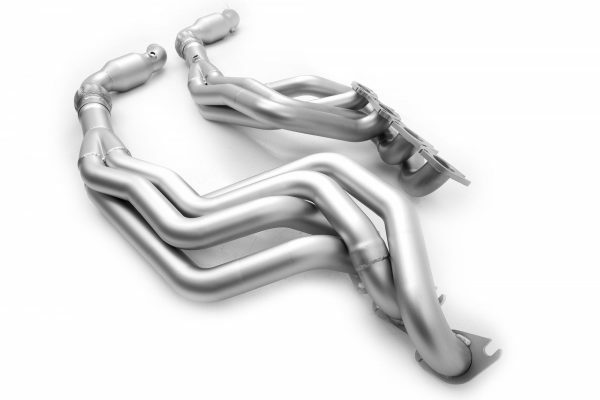 This sound deadening robs the motor of vital flow and horsepower. Take your horsepower back with the Mustang 2015+ Catted Long Tube Headers! 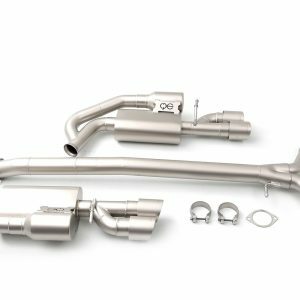 The LTH Mustang 2015+ Catted Long Tube Headers are finished in our exclusive Titan™ finish that provides an all over matte finish and added durability. 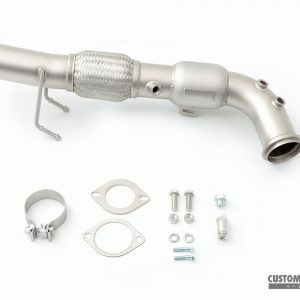 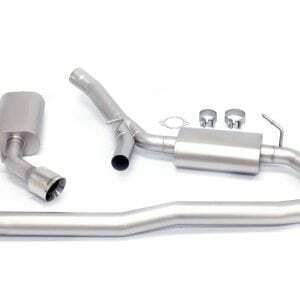 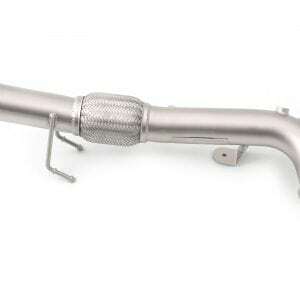 Use this pipe to connect your OEM or LTH Mid Exhaust to an OEM or LTH Axle Back Exhaust system. 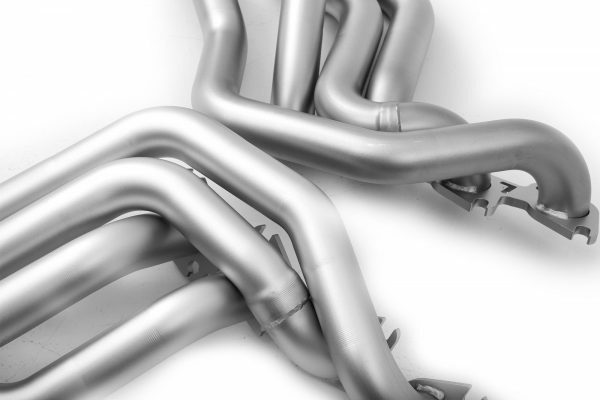 Developed for best balance of low end and top end power. 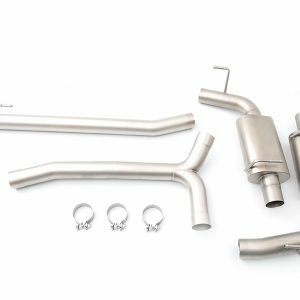 Precision designed for perfect fitment.